Get ready for an adventure with all your favorite LEGO friends! 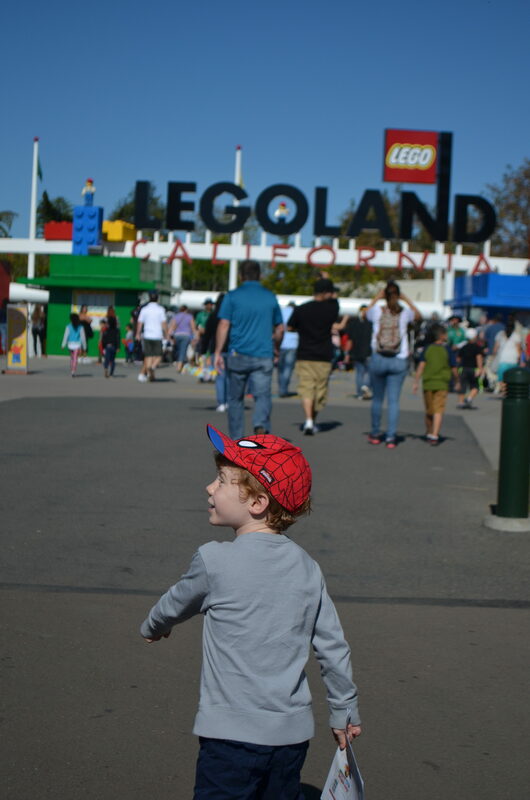 There’s a lot of fun happening at the LEGOLAND® California Resort this season. 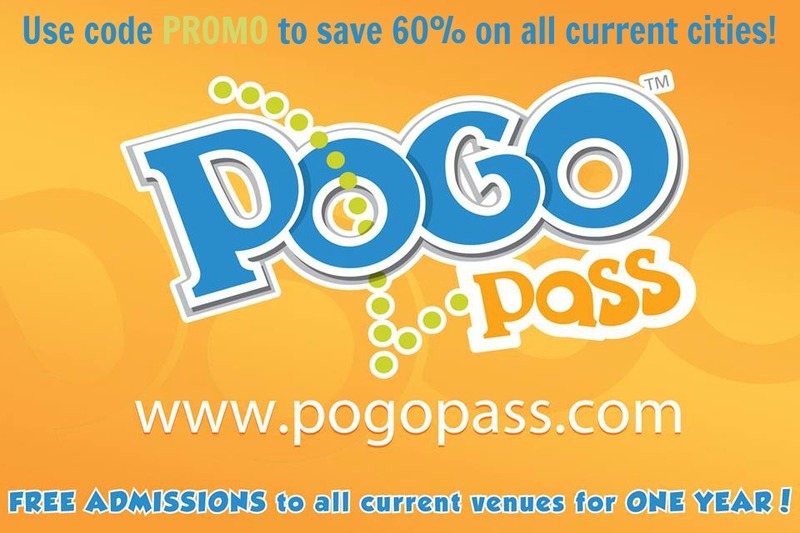 With more than 60 rides, shows, and attractions there’s plenty of fun awaiting! Grab this amazing deal to save on the fun! 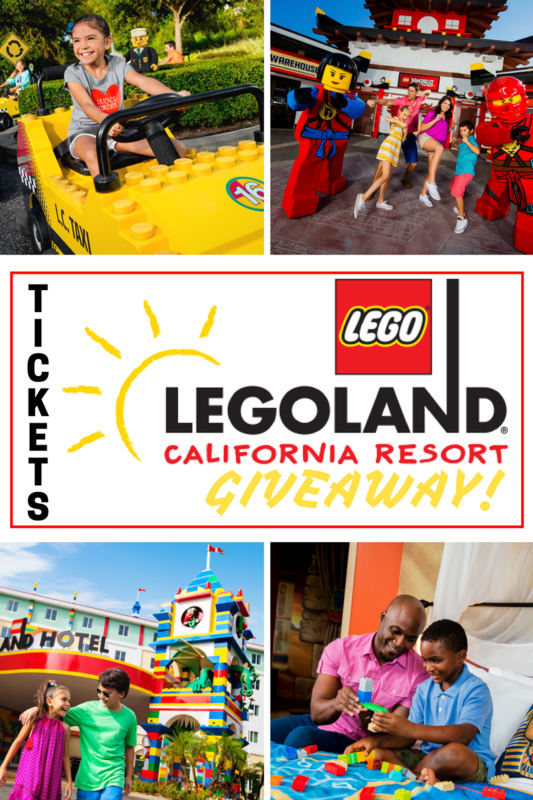 *KIDS GO FREE to LEGOLAND® California Resort! Snag the coupon on specially marked 8ct. Honest Kids Juice 8ct Cartons. The offer on the box includes a FREE Child Hopper Ticket with a full paid Adult Hopper Ticket admission coupon to LEGOLAND® California Resort. Become immersed in a very special dojo training session in the NEW LEGO® NINJAGO®: Master of the 4th Dimension 4D film. Kai, Nya, Lloyd, Zane and Cole find them themselves in a heap of trouble as they take on the teachings of the mysterious ‘Scroll of the 4th Dimension’. In LEGO NINJAGO World jump on the ride inspired by your favorite LEGO ninjas. In this interactive, cutting-edge, technological marvel you’ll control animated fireballs, lightning, shockwaves and ice as you demonstrate your learnings in the ancient art of Spinjitzu. Inside LEGOLAND, you can enter a world of knights and princesses to conquer the Dragon Coaster. Kids can drive their own cars at Driving School, and make new friends at LEGO Friends Heartlake City. 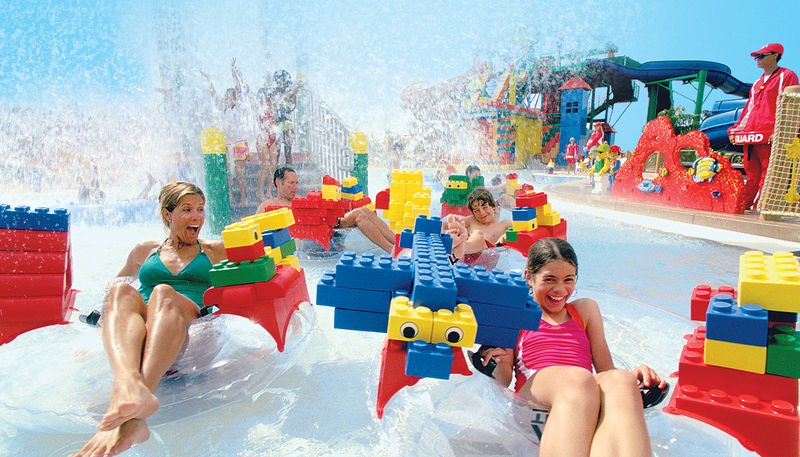 Take a splash at the LEGOLAND® Water Park, opening this season March 5th! It’s bigger, wetter and faster with the new Surfer’s Cove. Race against the clock on the Riptide Racers or build your own raft to float down the no-so-lazy river (my favorite!). Wipeout lagoon offers fun for the little one’s too as water jets splash on and off amongst LEGO models. Next door is SEA LIFE® aquarium with a NEW Sea at Night display. Opening this spring it will feature an amazing bioluminescence display. *Use Promo Code: 189900 at www.LEGOLAND.com/HonestKids for Kids FREE offer. GIVEAWAY TIME! One family will win a one-day family 4-pack of tickets to enjoy the LEGOLAND California Resort. Use Giveaway Tools below to enter. Winner will be notified by 2/26/2018. For more chances to win hop on over to these other Arizona Influencers giving away ticket packages too. My kids would LOVE the dojo training experience!! We are excited to check out the new Surfer’s Cove! 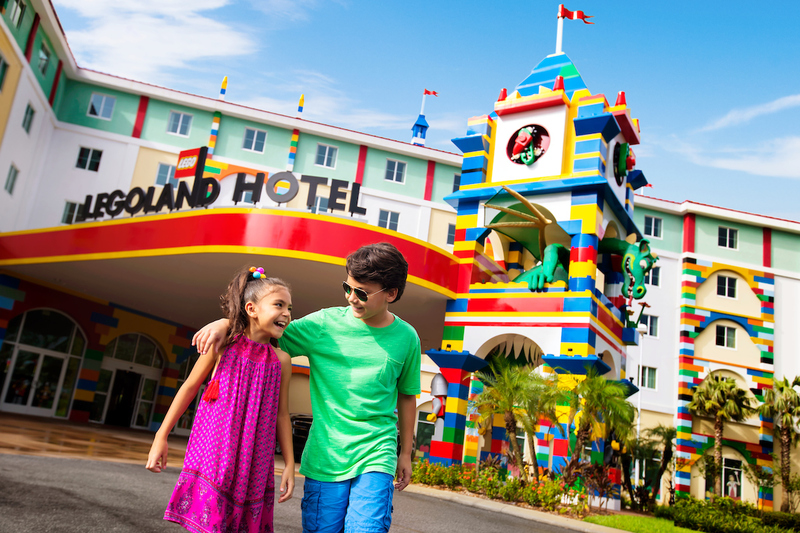 LEGOLAND is a favorite destination because we visit Carlsbad very often! We would love to check out anything at the water park since we’ve never been! My kids love Ninjago, so the 4-D movie would be their favorite. My kids are HUGE Lego fans and we have never been to Legoland so they would be ecstatic to see any of it!! Personally, I am all about anything having to do with water! Lego Star Wars would be right at the top of their list. My son and us have visited Lego Land in Kansas City. He just found out about the bigger and better one in California and he wants to go so badly! I am just exited to go I have never been. My nieces have never been so everything is new to them! Surfer’s Cove and the new 4D movie look awesome! Never been to Legoland but I know our family would have an absolute blast. We would want to experience the entire theme park. Thank you for the opportunity to win. Keeping my fingers crossed. My son is most excited for the new Lego Ninjago section of Legoland. 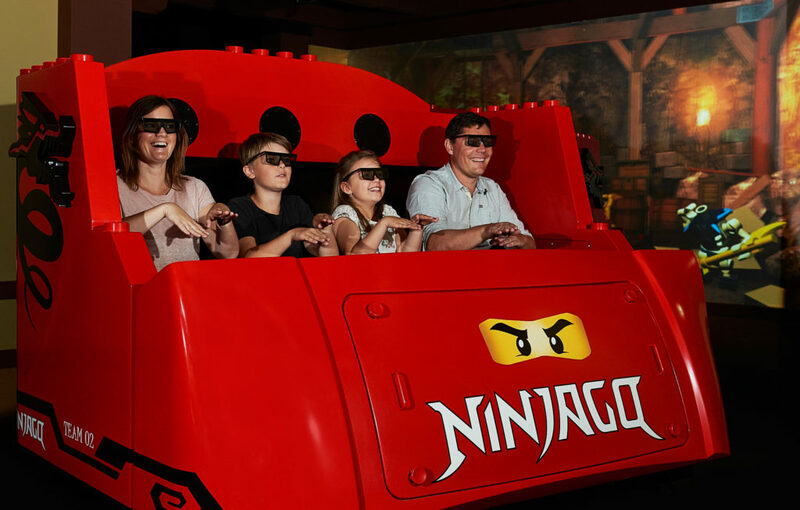 I want to ride the Ninjago 4d ride! Looks so cool! It’s not a new attractions, but Miniland USA looks amazing! I’d love to go to The Deep Sea Adventure!! 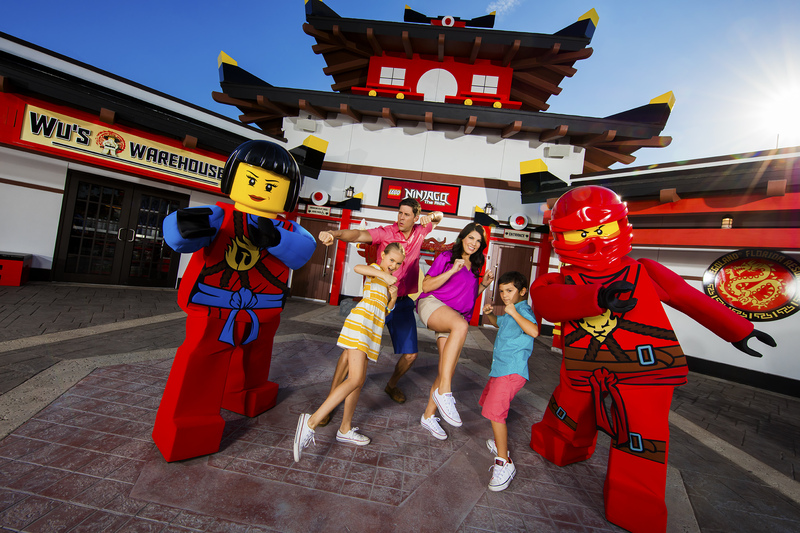 My whole family is so excited about getting to experience the new Ninjago features at LEGOLAND California. We would love to check out the water park! It wasn’t open when we went the last time and my youngest wasn’t even born yet and he’s 3 years old now! We are long overdue for a visit! My son would love the Ninjago, but also anything bc we’ve never been! My kids are very excited about the new additions to the water park. The water park is what we’ve been wanting to check out! I’m not sure about y son, but I’m excited by the LEgo Star Wars!! They’re excited for ALL of them!! We’ve never been but are heading over that way in May! It would have to be LEGO NINJAGO World — My son is obsessed with anything to do with Ninjago! He’d love this! We would love to check out Surfers Cove at Legoland. Definitely the Ninjago! Legoland looks like so much fun! My family hasn’t been to LegoLand so I’m not sure what LegoLand attractions are new. I do know we would love to WIN this giveaway and I’m sure my kids would enjoy all the attractions! They are obsessed with Legos!